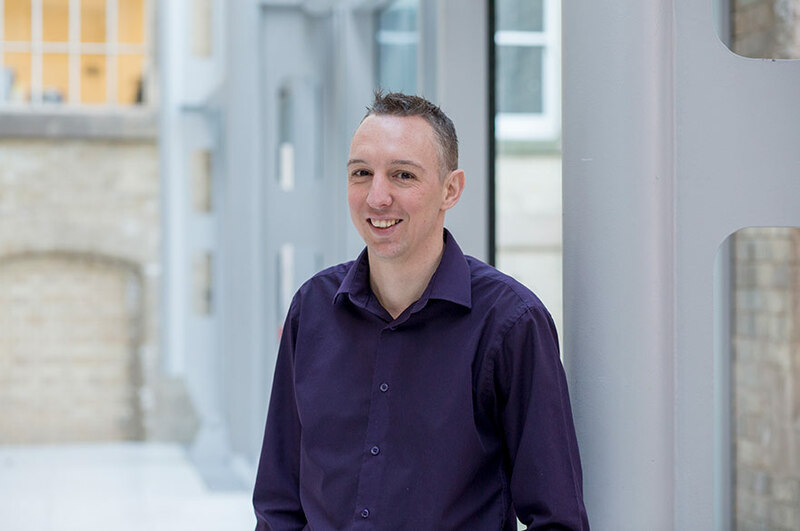 Ben has been a professional administrator since graduating from The University of Sheffield in 2003, joining NTU in the summer of 2006 as a Subject Administrator in The School of Social Sciences. He progressed to become a Subject Coordinator managing his own sub-team in late 2008, before becoming the School Administration Manager in the Nottingham Business School within the University in the summer of 2017. Prior to working at NTU, Ben spent the early part of his career in administrative posts at The Pension Service (Department of Work and Pensions) and Protocol National.